Dlink and Boxee have announced that the Boxee Box will begin shipping from November 10th 2010, and they will also be holding a special launch event in New York on the same day. 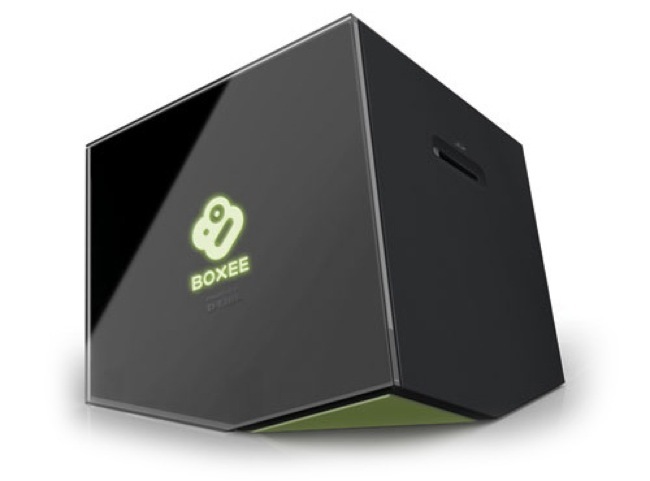 The Boxee Box is expected to be available in retails stores from the 17th of November 2010, and it is capable of playing back Full HD Video in 1080p. The Boxee Box will come with an Intel Atom CE4100 processor, which is a system on a chip designed for HD video playback. The Boxee Box will retail for $199.